Kids Artistic Revue, Inc. is a professional production company that hosts about 200 live dance events per year. We are excited to recruit more team members to join our family to develop professional experience with live productions, as well as create unforgettable memories with other ambitious and talented individuals! Kids Artistic Revue, also known as KAR, is one of the nation’s most prominent dance companies which generates multiple dance competition tours, dance conventions, multimedia productions, dance wear apparel, charity events, and award shows. With a reach of over 500,000 dancers annually, we take pride in providing a platform for aspiring dance talent and enhancing the visibility of dance entertainment in popular culture. 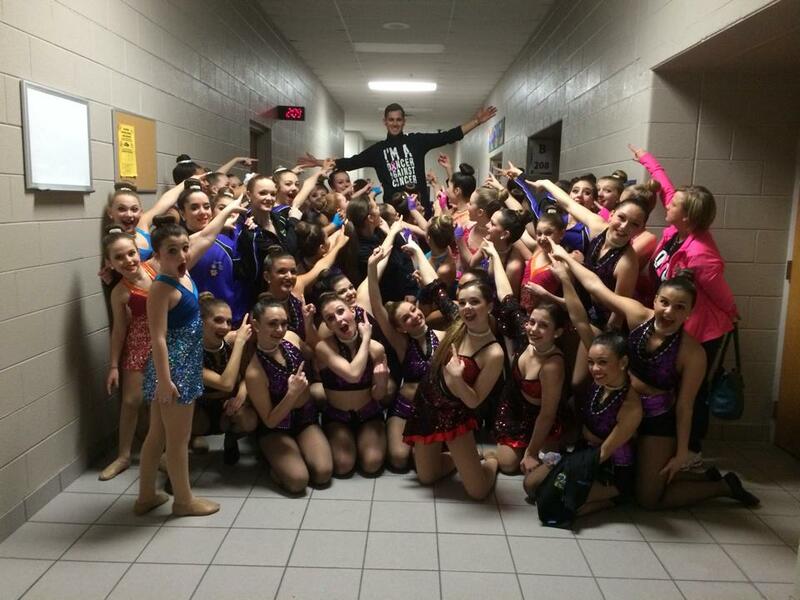 We are currently seeking a highly energetic backstage geniuses/amazers/contagers/ for our dance competition tour. We are looking for enthusiastic, upbeat and entertaining individuals. If you love to work with kids, and can work long hours with a limited amount of sleep, then this job is for you! THIS IS A PART-TIME/SEASONAL JOB. Loading in and breaking down event set up / must be able to lift 50 lbs. Able to stand for long periods of time. Weekend work hours average 25-40 hrs. Must be available to travel Thursday mornings through Monday Mornings. Touring experience is a plus, but not a requirement. Work experience with youth is a plus. DOE – $200 – $1000 per event. Position to begin in January 2019.